The user and their mobile phone are going to rule: When it comes to customer service and user experience, users know the difference between good and bad. Current marketing and advertising teach them what to expect. And, they not only compare you to others in your industry, but also others outside of your industry. They use their smart phone and phones are getting smarter. And for some, the least important part of the smart phone is the phone. It is the device everyone is using to do everything. A web-based help desk system would be nice. 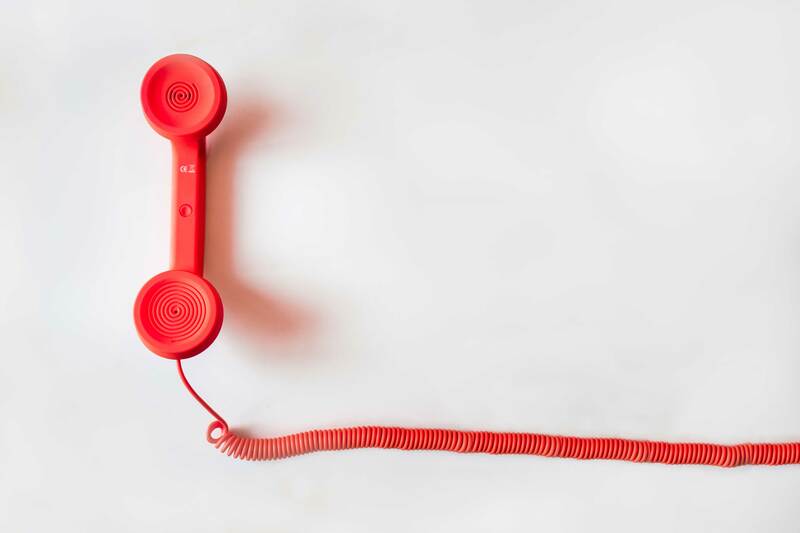 Self-help customer service is a powerful solution: Directing people to a self-help solution doesn’t always mean you don’t want to deal with the user personally. 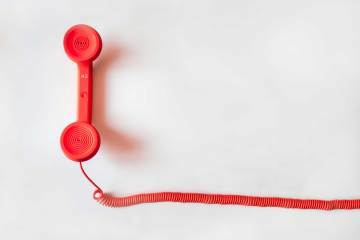 More and more users are appreciating the speed and efficiency of finding answers to their questions online versus calling, waiting on hold and having to potentially repeat the question to more than one support rep. Start by posting an FAQ (Frequently Asked Question) section on the website. Post YouTube videos that teach how to use your products and answer your customers most frequent questions. Have you visited everything HelpDesk’s Knowledgebase or Product Videos yet? Do you have a user-focused help desk experience? What do you want to add to your help desk experience?